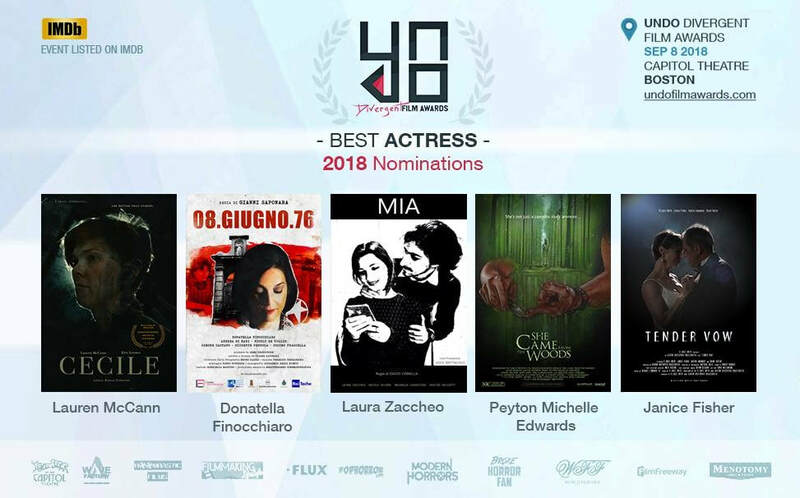 Peyton recently made her New York theater debut in the SheNYC festival and was nominated for best actress for her performance as "Elizabeth 'Lizzie' Kay Rickard" in Mandy Murphy's "Valer". 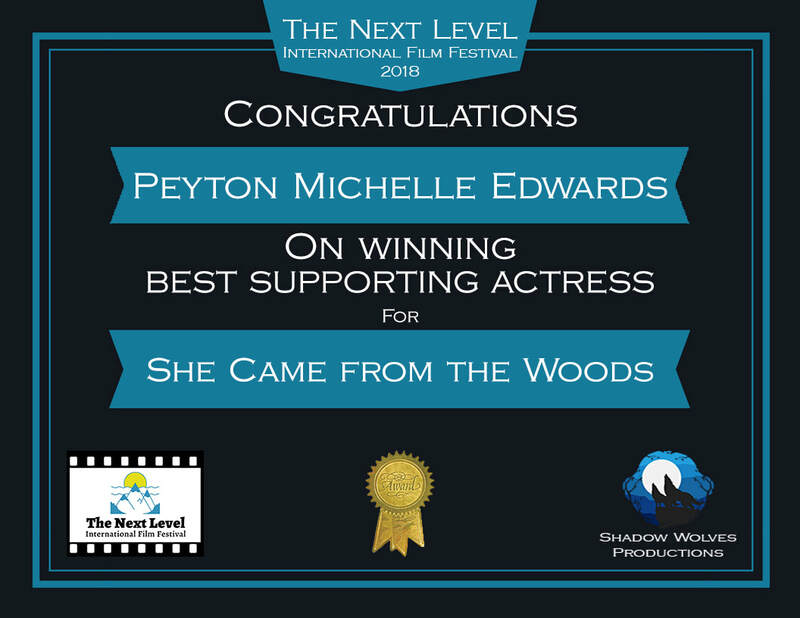 She was also nominated for best actress at the UNDO Divergent Film Awards and won Best Supporting Actress at The Next Level International Film Festival for her performance as "Lauren Davis" in Mainframe Pictures' horror short "She Came from the Woods". 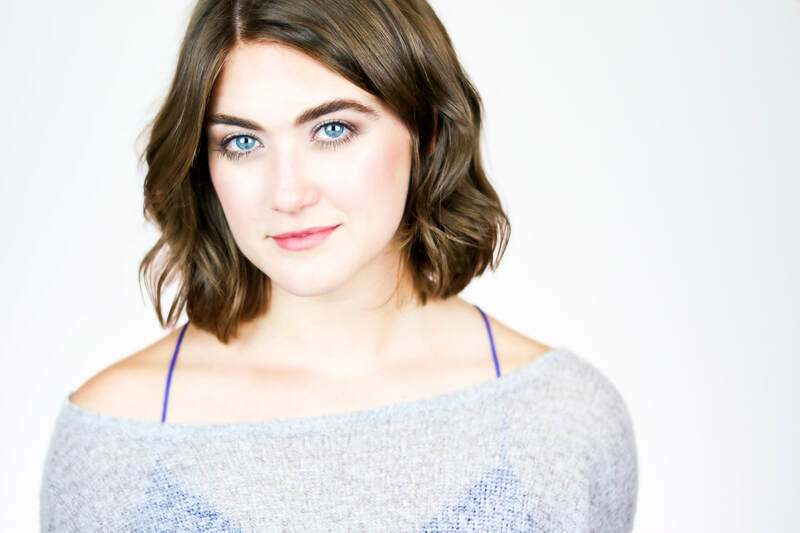 Born and raised in the south, Peyton Michelle Edwards is an actor happy to now call New York her home. Peyton’s passion for story telling is born from the idea that acting is one of the greatest forms of human empathy, and she approaches each role with this in mind. Acting member of The Playground Experiment, she has appeared in over 30 projects throughout the independent film scene and holds a BA in dramatic art and Spanish literature and culture from UNC Chapel Hill. Recent credits include lead and supporting roles in Valer, She Came from the Woods, Goodbye Honey, and You Look Great.